Morton Kyle software sales training courses cover the sales and business development needs of ambition sales teams within new start ups to the more experienced and established sales functions. You might be expanding your operation from selling only products to also sell value based services along side those products, you might be launching a new software or cloud based solution or simply looking to revamp your existing sales playbook. Whatever your current situation, if you’re looking to boost sales performance then our software sales training courses will work for you since our solutions are bespoke, supported and backed by key milestone management. 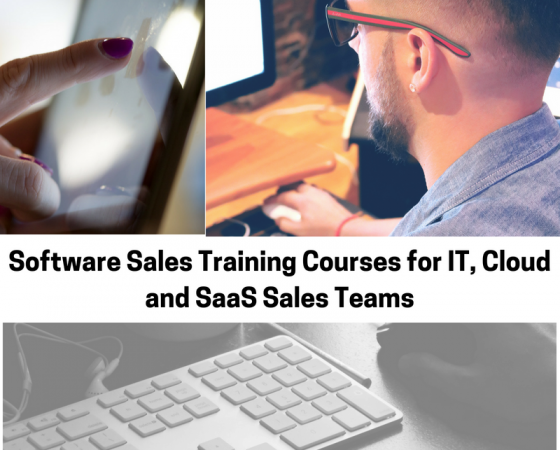 If you are in software sales, SaaS sales or any cloud-based product, service sales or if you are managing any of these sales functions then we have a software sales training course to support you to the next level of selling. As with any sales training course designed and delivered by Morton Kyle we believe that a good sales process with visible leading sales metrics ‎and a proven sales success recipe is the key to low risk sales growth, strong high quality sales pipelines and a predictable sales performance. We continue this ethos in our new range of Software Sales Training Courses. Combining the very best of current sales methodologies you can significantly boost your sales capability toolkit and avoid some of the key stumbling blocks within software sales. The Morton Kyle software sales training course is high-impact, practical, real-world and specifically designed to help software sales teams to capitalise on their disruptive power and competitive advantage. This is especially relevant with a new product launch or product relaunch, or simply when sales are struggling. 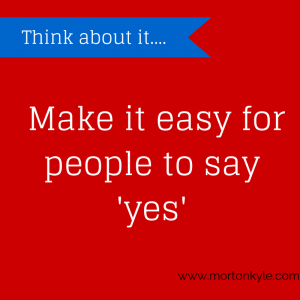 Why Morton Kyle Software Sales Training Courses? Ensure you can clearly demonstrate value to your prospects. Cross sell and up sell existing products and services. Easily engage sales prospects in sales led commercial and value laden conversations. Fill the demo diary with high quality, well qualified and high converting sales opportunities. Make the leap from selling software based products to software based services. Build a scale able sales engine to ensure high-quality sales demos have been booked…and converted. Increase sales close rates, maximise revenues and motivation in the sales team. Identify best to contact prospects, profitable niches and perfect prospect profiles. 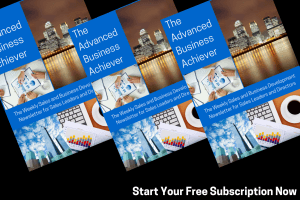 Create the ultimate sales training toolkit based on the very best and most appropriate sales and selling techniques available today. Create a clear link between daily sales activities and improved sales results. Morton Kyle software sales training courses are based on helping our clients to implicitly and explicitly understand their buyers needs and communicate exceptional value to satisfy those needs. In addition our software sales training courses are supported by sales strategy reviews. This helps ensure only the most effective prospect groups and niches are being targeted. As well as ongoing knowledge transfer from the sales trainer to the sales leadership team, sales coaching at all levels as well as agreeing leading sales metrics to map sales progress and reflect improvements as a result of the software sales training courses. This entry was posted in Blog, Sales Training and tagged Account Based Selling, B2B Sales Courses, Consultative Selling, SaaS Sales Training Courses, Sales Training, Software Sales Training Courses, Solution Selling Training. Bookmark the permalink.